Agnieszka Jamrozek DMD provides root canal treatment in West Milford, NJ. Call 973-728-3779 to learn more and schedule your appointment. During this procedure, the crown of the tooth is opened, allowing the doctor to access the root canal. The pulp tissue in the infected root canal is removed and the canals cleaned. 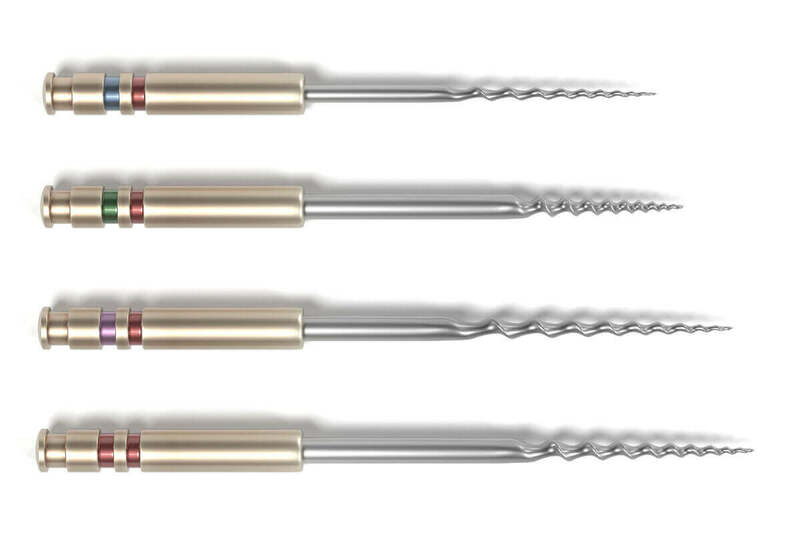 A series of files is used to remove any remaining tissue, slightly enlarge the canals, and smooth the walls of the canals. Once any infection has completely cleared up, the root canals are sealed with a material called gutta percha or with root canal sealer to prevent bacteria or debris from entering the root canals and causing further infection. Finally, the crown of the tooth is sealed with a filling or crown. Dr. Jamrozek finishes most root canals within 1 visit, using the new WaveOne Gold system, which is very efficient. Call 973-728-3779 to learn more and schedule your appointment.